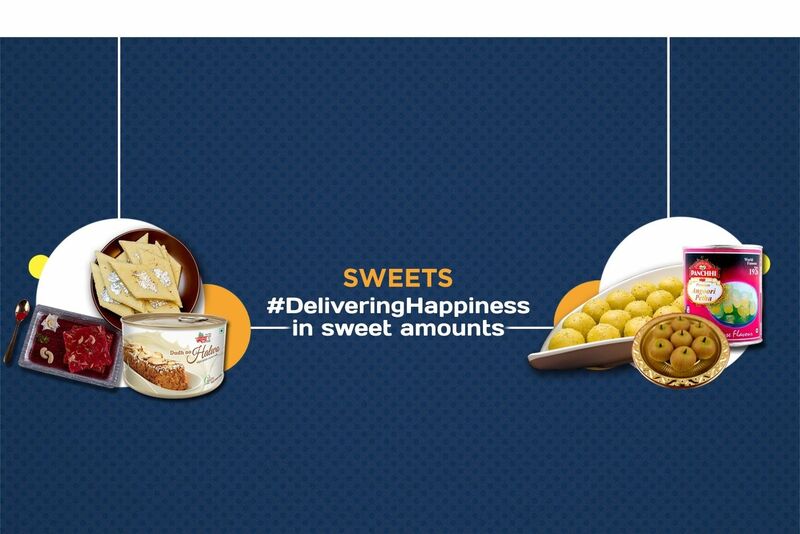 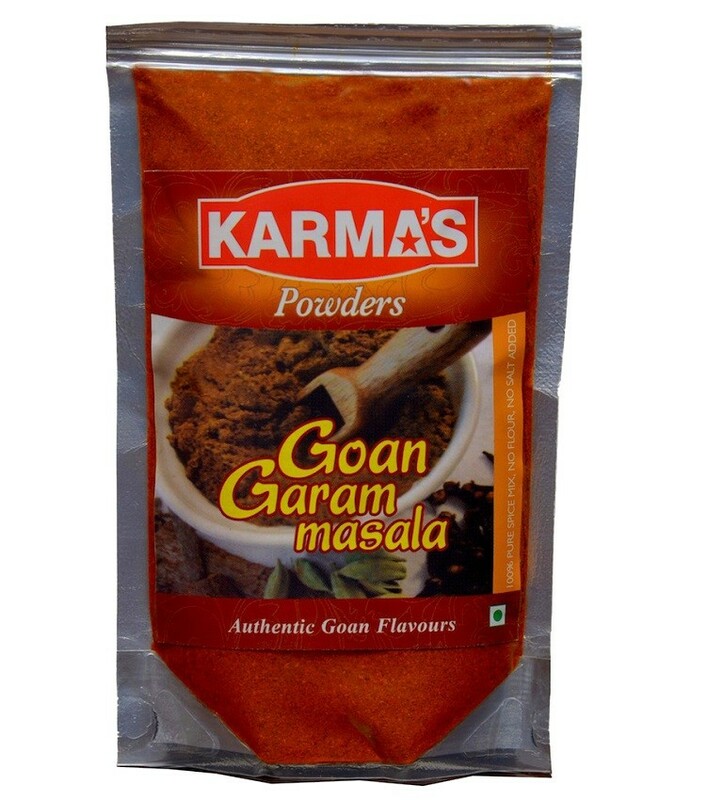 Buy Garam Masala of Karma Foods from Margao online | Authentic Indian Sweet , Savories and Delicacies from the place they originate by Moipot. 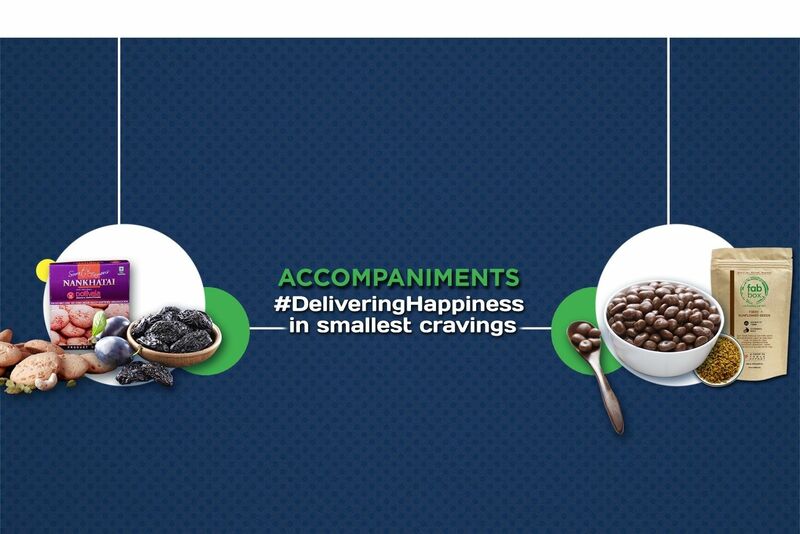 The key component that differentiates the Goan food from the rest is the use of traditional Goan garam masala. 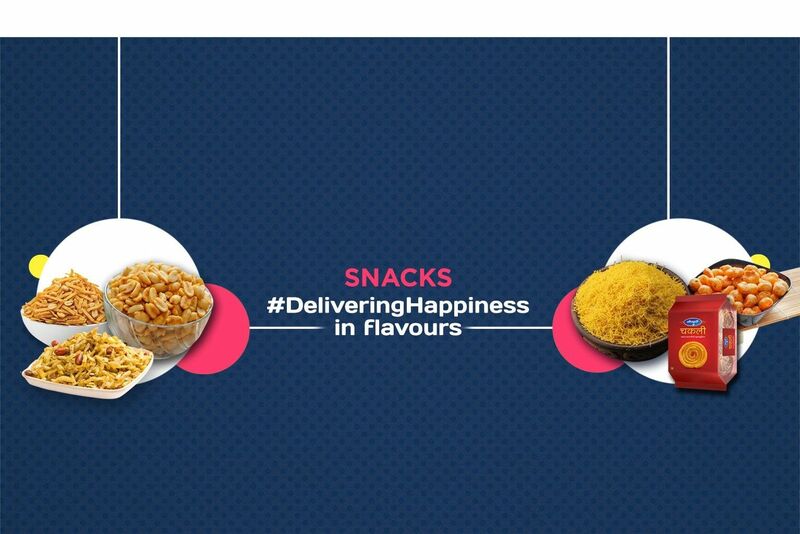 Found as the main spice in almost every India cuisine, the garam masala is the soul of the spice that rejuvenates your senses and pleases your palates. 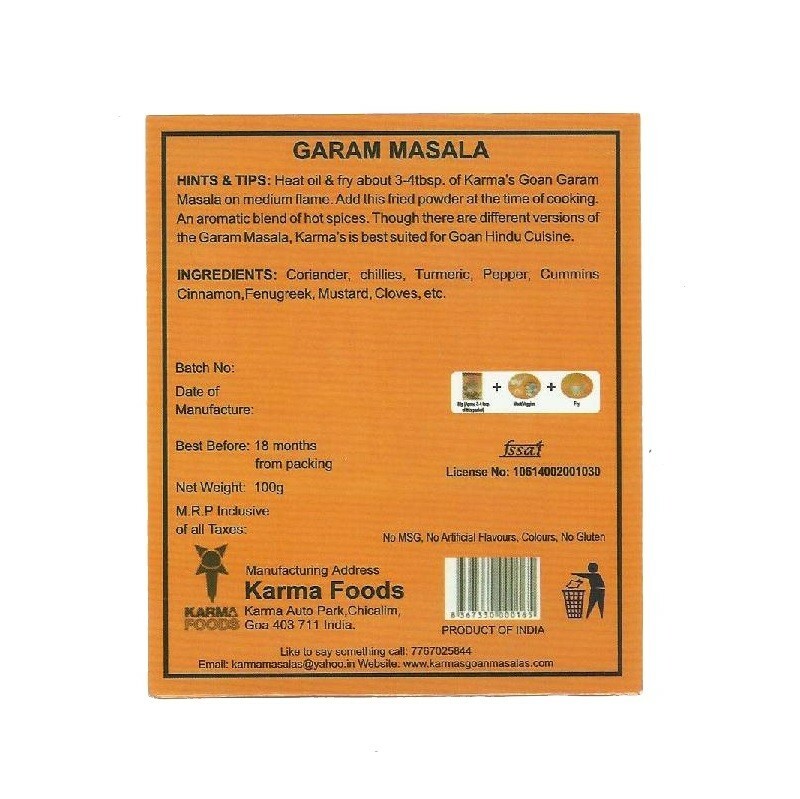 Awakening a new dimension of flavor in non-veg as well as vegetarian dishes, this high quality masala extract by Karma Foods is all what you need in your kitchen.